Invisalign is a modern approach to straightening teeth using a custom-made series of aligners. It is perfect for teens who do not want to feel self-conscious about wearing metal braces. The aligners are made of a smooth, comfortable and virtually invisible plastic that you wear over your teeth. When worn according to the recommendations of an experienced Invisalign provider, Invisalign Teen can be as effective as traditional braces. Find out if Invisalign Teen is right for your teenager. 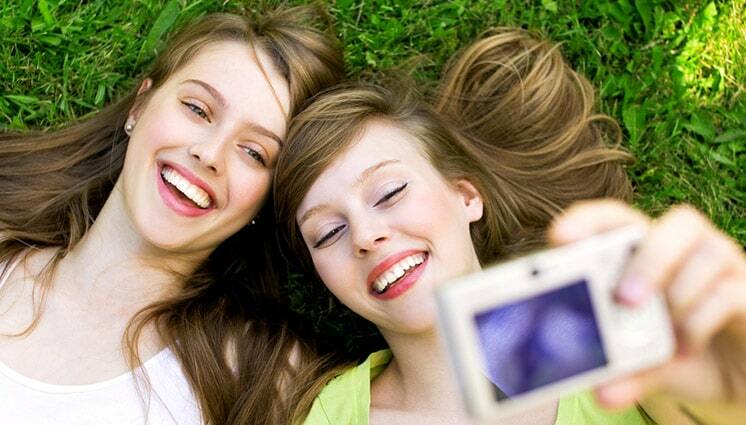 Invisalign Teen offers many advantages, some of which are listed below. The clear aligners are almost invisible –hardly anyone will notice them. The aligners are removable, so you can eat whatever you want, popcorn, apples, or carrots, for example. With Invisalign there are much fewer visits to the dentist, which is great for busy parents. There are no wires or rubber bands so there is far less irritation of the cheek and gums. The aligners are made from BPA-free plastic. The aligners are removable, you can play sports without worrying you’ll be hit in the mouth by the ball — with braces, that can do a lot of damage. You can remove your aligners to play musical instruments. Parents can see if you are wearing your aligners or not as there are blue indicators that fade with wear. The first step is to plan the tooth movement. Dr. Kardaris then scans your teeth using her iTero 3D scanner. A digital map is made of your teeth and this digital impression is sent directly to the Invisalign lab for processing. With these images she send exact instructions on how she wants the teeth moved. What is great is that you can view your treatment results virtually before you even get started! Then Invisalign designs a series of custom, clear aligners that gradually move the teeth into position. You will then start your treatment with Dr. Kardaris. You wear the aligner for one or two weeks and change them. will need to see Dr. Kardaris every six to eight weeks, until the treatment goal of your beautiful smile is accomplished. Dr. Kardaris does not finish the treatment until both you and she are happy with the result. Dr. Kardaris uses a high-tech iTero® digital scanner. An accurate scan is made of your mouth with a special scanning wand.This procedure is much more comfortable than having an impression made in a rubber like material in your mouth. Once the scan is made it can be sent to the lab instantly by e-mail and the process of making your aligners can begin. With the scanner the time necessary to make the aligners can be cut in half! The Invisalign System is an alternative to braces for patients who have full adult dentition and complete jaw growth, and it is effective on a broad range of cases. 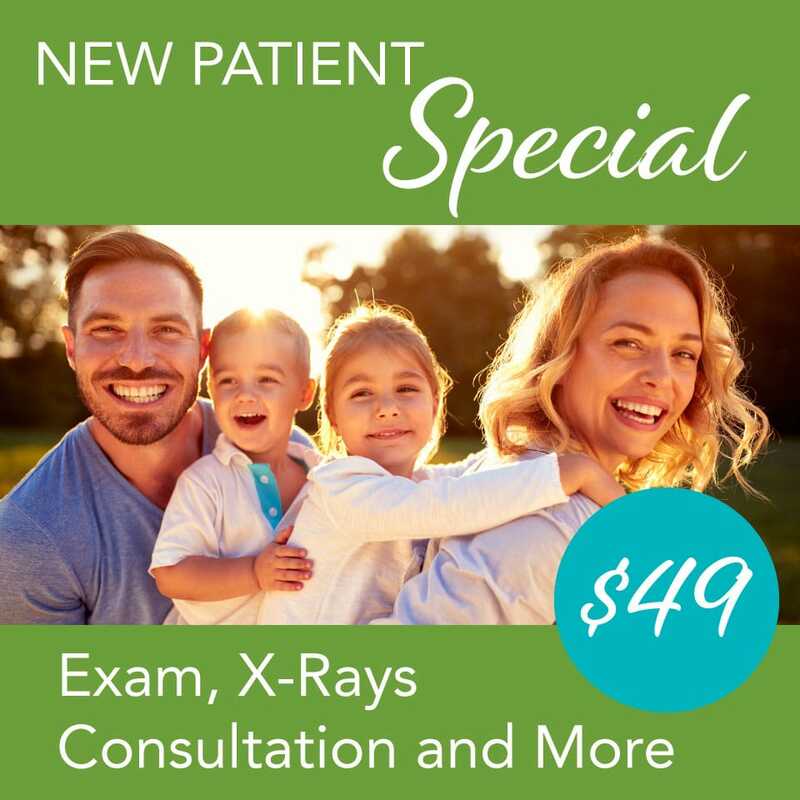 Dr. Kardaris can determine if you are a good candidate during an initial exam.